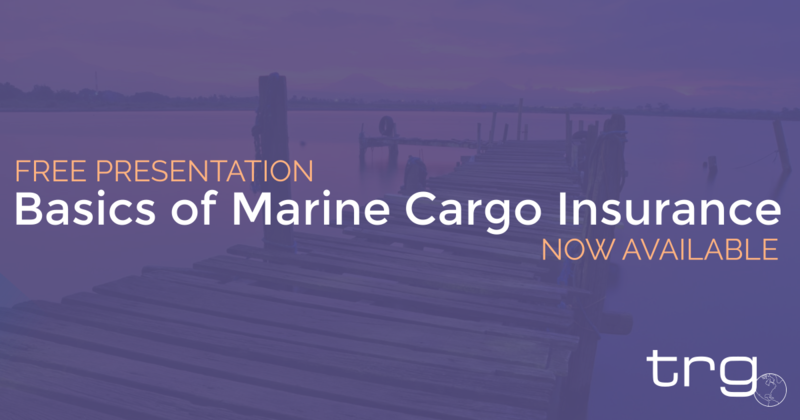 Selecting the appropriate shipping method is a vital part of the international trade process. 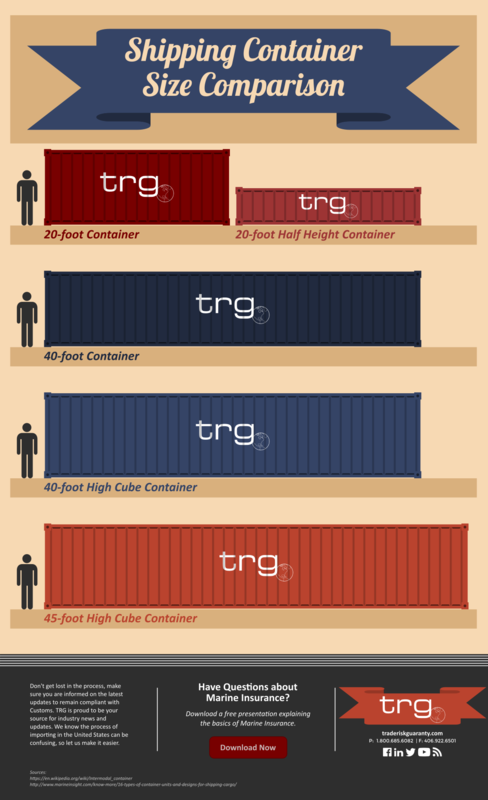 To make the entire process a little easier, the following are the 14 shipping container types most commonly used. In the world of international trade, it is all about the journey from point ‘A’ to point ‘B’. That journey requires the logistical organization of a variety of elements to ensure the safe arrival of goods during the importing process. And at the heart of it all, lies the humble shipping container. These container units protect their contents during the journey from one port of entry to another. To accommodate the many types of products shipped and the special care they may need, there are a number of different shipping container types which vary in size, material, structure, and construction. 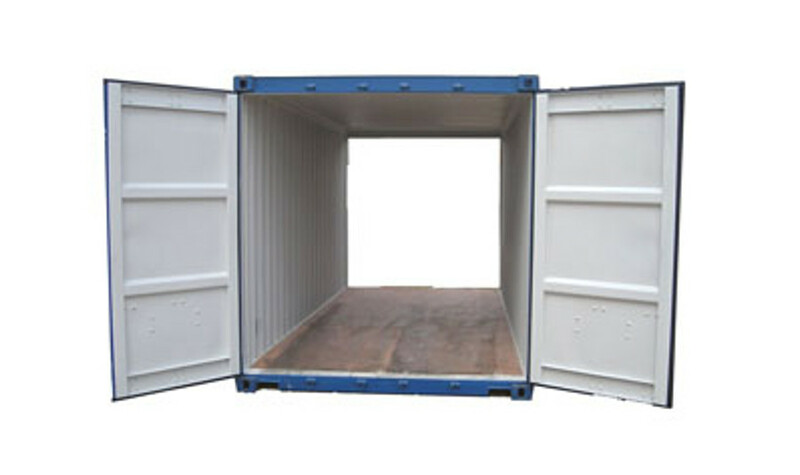 Dry Containers are available in sizes of 10, 20, and 40 feet. They are used to transport general cargo and are the most commonly used type of shipping container. 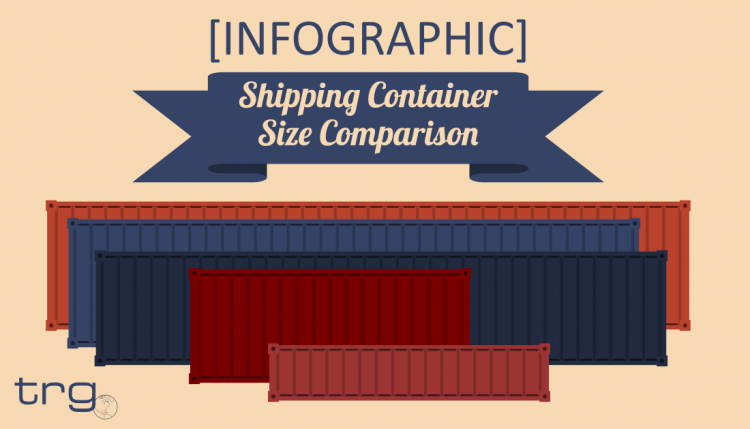 See a visual size comparison of this popular container type. Flat Rack containers have sides that can be folded down to accommodate heavy loads, over-sized cargo, construction equipment, building supplies, or heavy machinery. Open Top containers have a completely removable, convertible top that allows for access to goods from the top of the container and is primarily used for over-height cargo. Tunnel containers are similar to a dry goods container. However due to having openings on both ends, this container type makes loading and unloading easier. Side open storage containers open on the side (as opposed to the ends) to facilitate specific loading and unloading needs. Refrigerated ISO Containers (also called reefer containers) regulate the temperature to preserve temperature sensitive goods such as produce or seafood. However, be aware that if you are shipping temperature sensitive items, spoilage will only be covered if there was mechanical failure of the reefer container for an extended period of time. Insulated or thermal containers come with a regulated temperature control which allows them to withstand a higher temperature. They are most suitable for long distance transportation of products. Tanks are the container type used for the transportation of liquid materials and are used by a huge proportion of the shipping industry. These container types are mostly made of anti-corrosive materials, such as strong steel, which provide them with long life and protect the materials being transported. Cargo storage roll containers are specialized containers made for the purpose of transporting sets or stacks of materials. They are made of thick, strong mesh along rollers, which allow them to move easily, and the entire container is foldable. These containers are half the height of a full sized dry container and they are made mostly of steel. They are primarily used for goods like coal, stones, etc. which require easy loading and unloading. Since these containers are half sized they help keep the weight per container at a reasonable amount. Car carriers are special container storage units made for the shipment of cars over long distances. To help a car fit snugly inside the containers without risking damage, they come with collapsible sides. 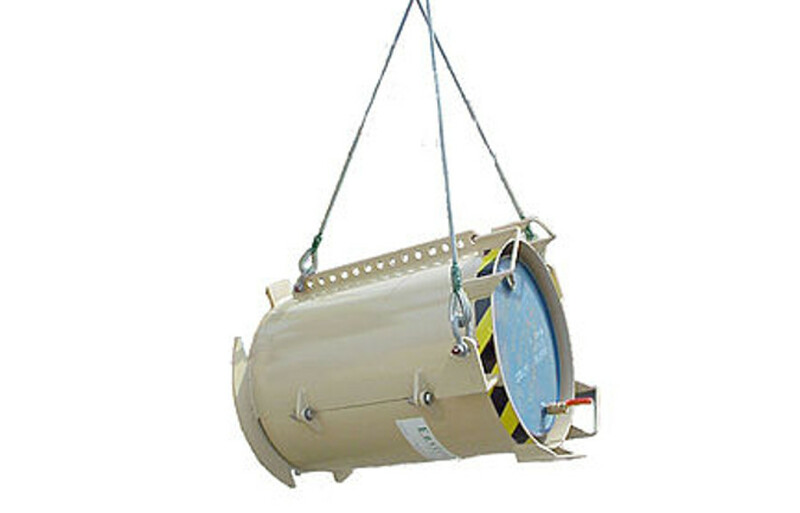 Drums are circular shipping containers that are most suitable for bulk transport of liquid materials. They are made from a choice of materials like steel, light weight metals, fiber, hard plastic etc. Although they are smaller in size, they may need extra space due to their non-modular shape. These are container units custom made for specialized purposes and are mostly used for high-profile services, such as the shipment of weapons. Their construction and material composition depends on the special purpose they need to cater to. Although these are the most common shipping container types for international trade, there are additional methods of shipping internationally that do not use a container. 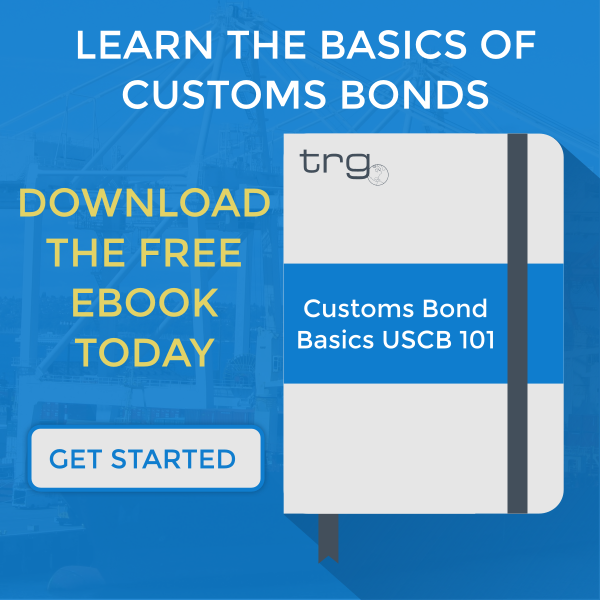 Make sure to use the best tool for the job to ensure the safe arrival of your goods at their final destination.